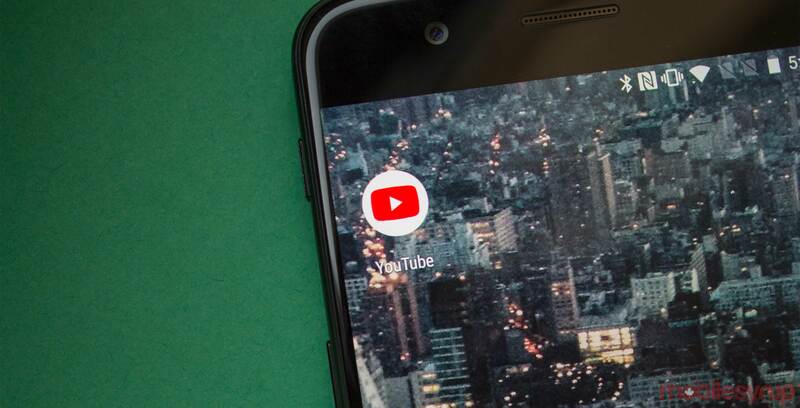 YouTube is currently testing a new form of recommendations on the web and mobile that will suggest new videos to users based on various categories of content. As first reported by The Verge, a “small set of people” are now seeing blue bubbles appear under the video player that offer more specific recommendations than the suggested videos that display off to the side. The categories are fairly self-explanatory. Recommended for you will bring up videos based on the users specific viewing patterns, while recommended videos by topic and channels will show related videos from other channels. It remains to be seen if these recommendations will roll out to a wider audience.